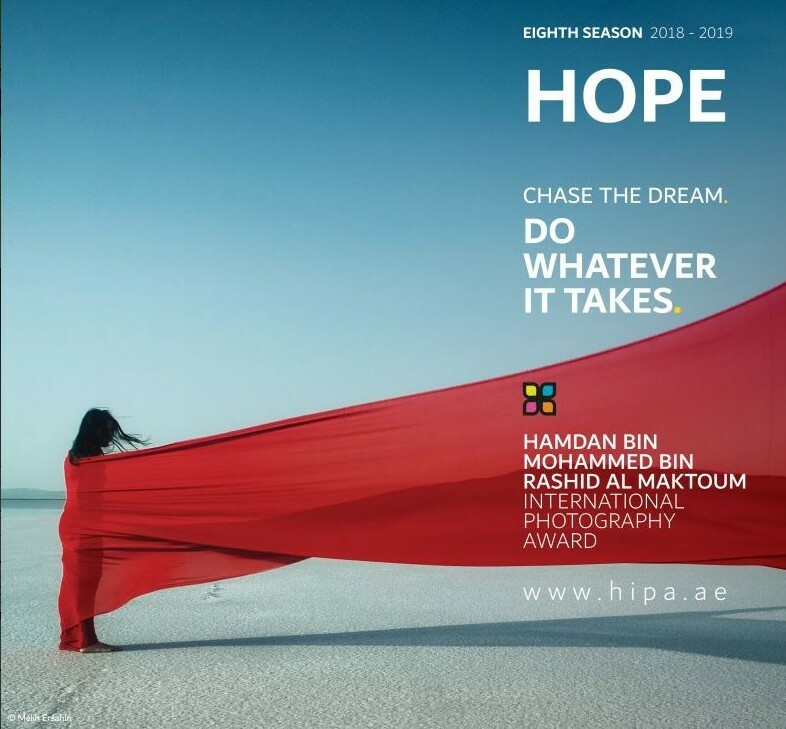 Hope will no doubt have countless interpretations that will test talented photographers from around the world in their quest for photographic excellence. ◦The Grand Prize (USD $120,000) will be chosen from any category available this season, and not only from the main theme. ◦There are THREE Special Awards for the eighth Season and they are; ‘The Photography Appreciation Award’, ‘The Photography Content Creator Award’ and the ‘Emerging Person/Organisation in Photography Award’. 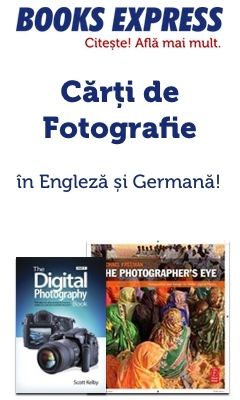 ◦Other categories are; General, Portfolio and the Aerial Photography (Video). ◦Participants are allowed to submit a Black and White Photograph in all categories except the ‘General – Colour’ sub category. 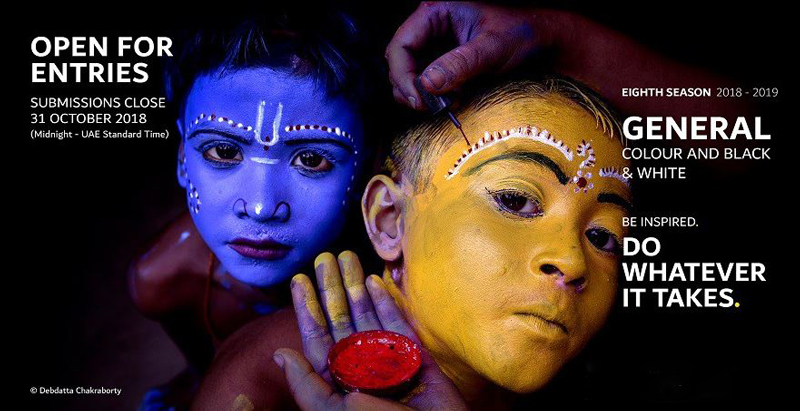 You may submit one photo in each category of the competition including the sub categories under the General category. Except the Portfolio category where you can submit between 5 – 10 photographs, and the ‘Time-lapse: Video category where you are allowed to enter one video submission in the category. Image requirements: JPEG format, with high quality and resolution, of a minimum 5 MB in size, the minimum of the longest edge should be no less than 2000 pixel and the quality no less than 300dpi to be suitable for publication.